Join us for an exclusive Webinar hosted by two-time WPT Champion Jonathan Little on October 30 and take advantage of a special offer from FloattheTurn.com! 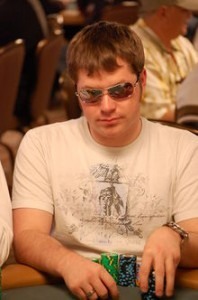 On October 30, 2012 Jonathan Little will be hosting a live question and answer webinar for PokerForums.org members! This webinar is free for all members but space is limited and will be determined on a first-come first-serve basis. You can post your questions in the “Ask Jonathan” thread on PokerForums.org or ask your questions live on the webinar.